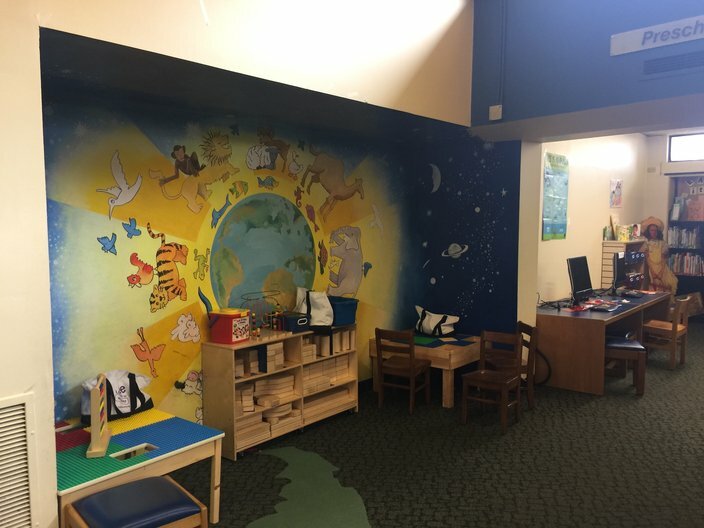 At the Overbook Park branch, library assistant Cassandra Haughton said she 'can attest' to the fact that volunteer Yvette Hill Robinson has made the place brighter for children and adults alike. 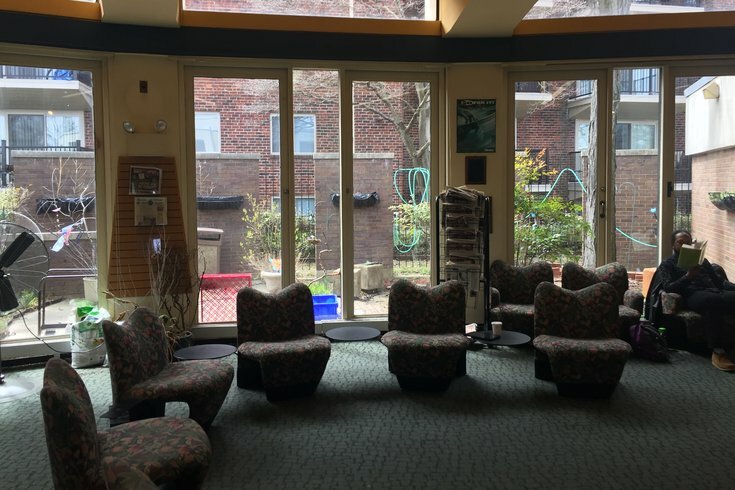 That includes working on the gardens outside the windows shown here. This marks the second installment in the Philly Voice “good neighbors” series, which came after a multi-post “bad neighbors” series. Regrettably, we’ve received substantially fewer submissions lauding the good people who live next door when compared to the avalanche of anonymous complaints from folks who wanted to put people who irked them on blast. All of which is to say the three entries you see below mark the end of the submissions we’ve received. Here’s hoping people will dig deep and decide to share their good-neighbors tales via the Google document at the bottom of this post. If not, we’ll return to our neighbors coverage with a summer-kickoff call for your good and bad neighbors at the Jersey Shore. That should be fun. I won't share names, but I have a few neighbors on my block in South Philly who have just been awesome since the moment we moved in about four years ago. I shared a "neighbor story from hell" previously and I should only make things right in the universe by telling you about some great neighbors on my block. Both are retired, so they spend time at home, and they're always keeping an eye on our house, sweeping the blowing trash (sometimes multiple times a week), picking up our packages if we aren't home, letting us know about the happenings on the block and in the neighborhood, etc. It means everything. They define what a good neighbor should be. They don’t get the credit they deserve, but I think the next time I see them I will thank them personally. Just a heartfelt thank-you goes a long way! In his spare time, Delmar Hines Sr. picks up litter at our 75th Street entrance to the neighborhood. This entrance is surrounded by parks and a golf course and trash blows downhill and litters the area horribly. Mr. Hines routinely will go out and pick up litter without all the accolades. It means a lot because the area is very hard to keep clean since there are no houses there. Most people don’t know he helps keep the area clean. A lot of people think it’s the city. Ms. Yvette Hill Robinson volunteers at the local Overbrook library and started an after-school program so the neighborhood kids would have something to do after school instead of fight. She also painted a mural and the room to provide a nice space for the kids in the program. It means a lot that she cares for the children in the neighborhood.